Pat's Landing underwent a major transformation in 2004/05. 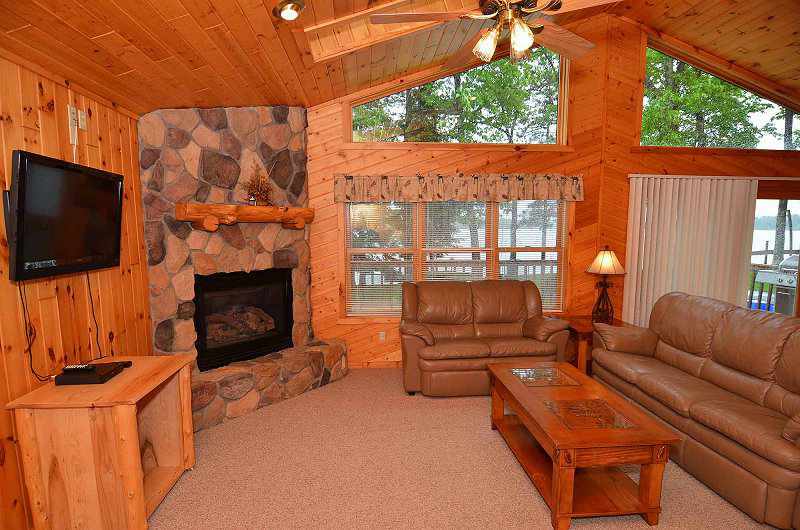 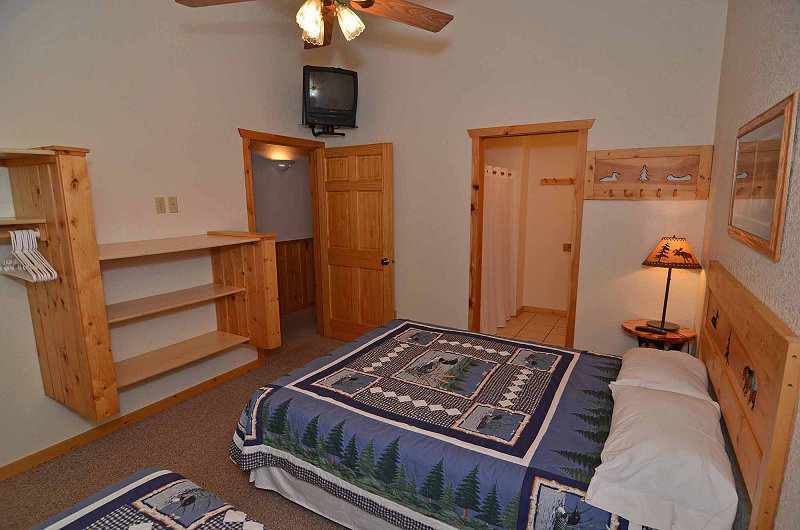 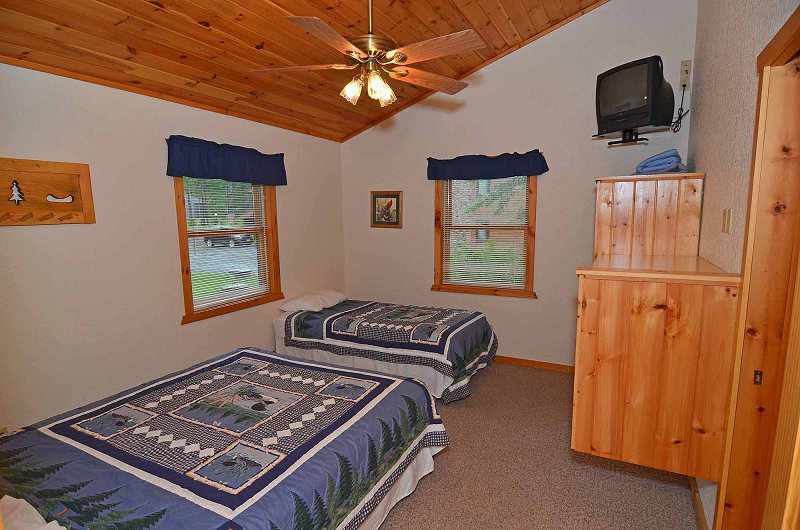 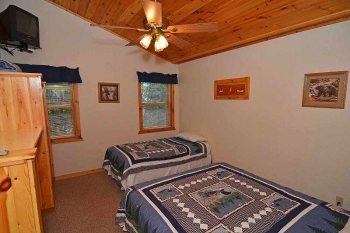 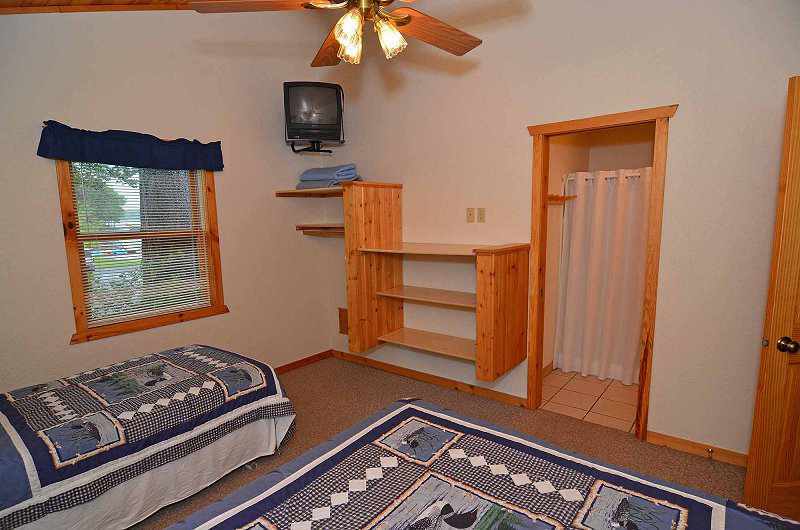 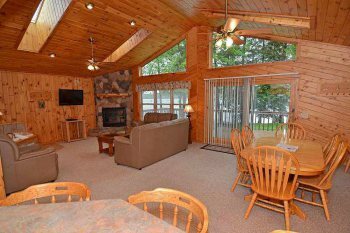 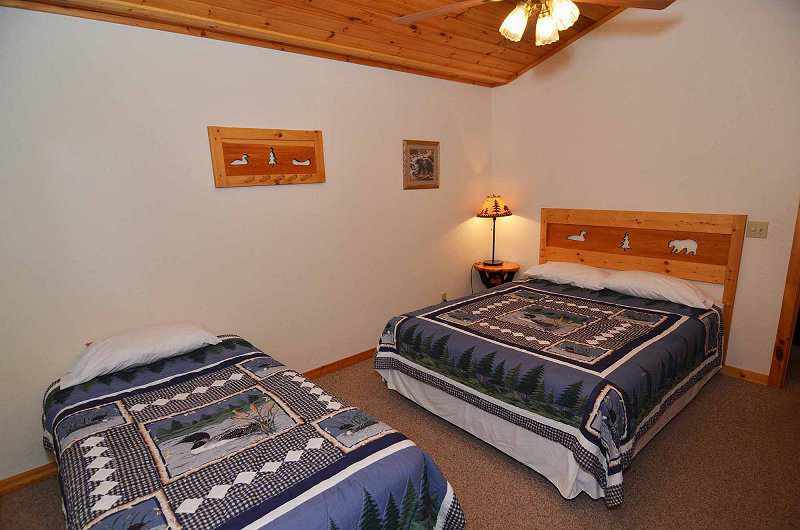 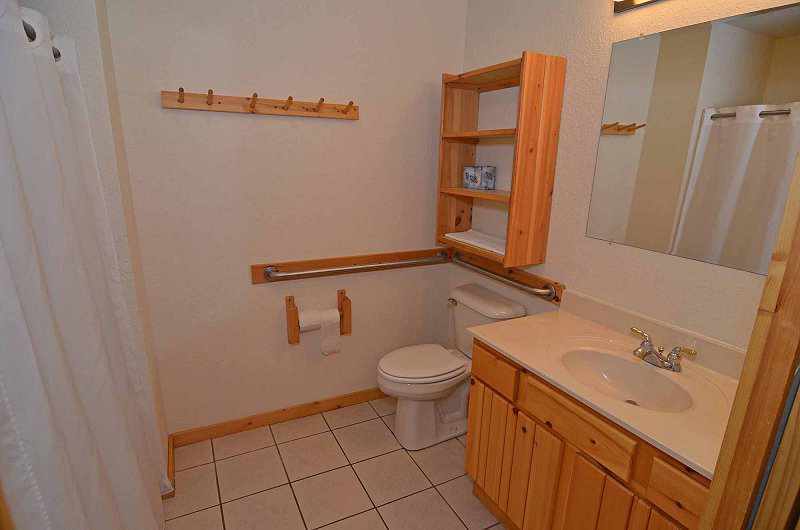 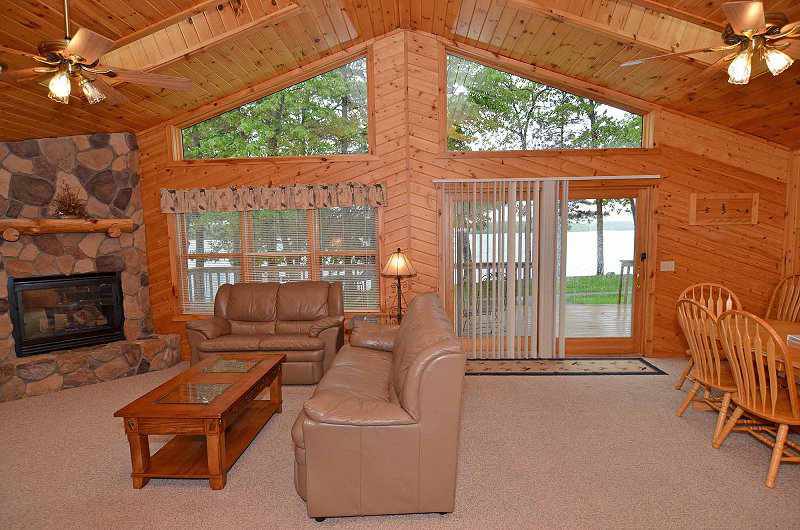 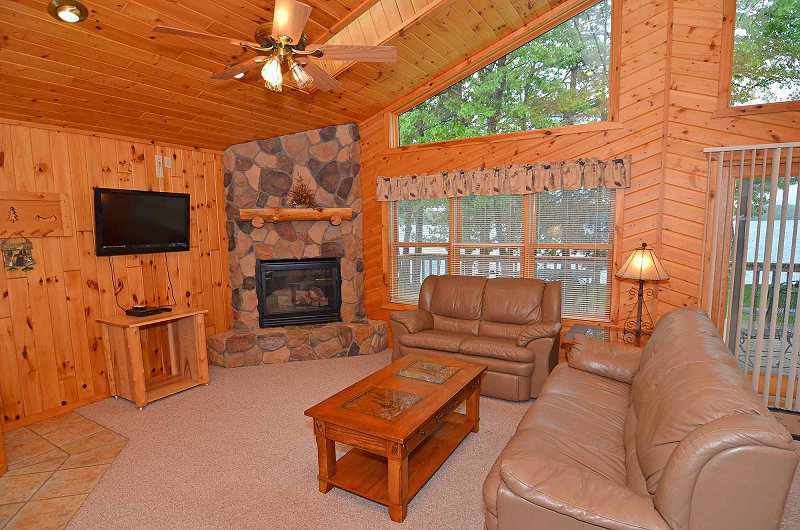 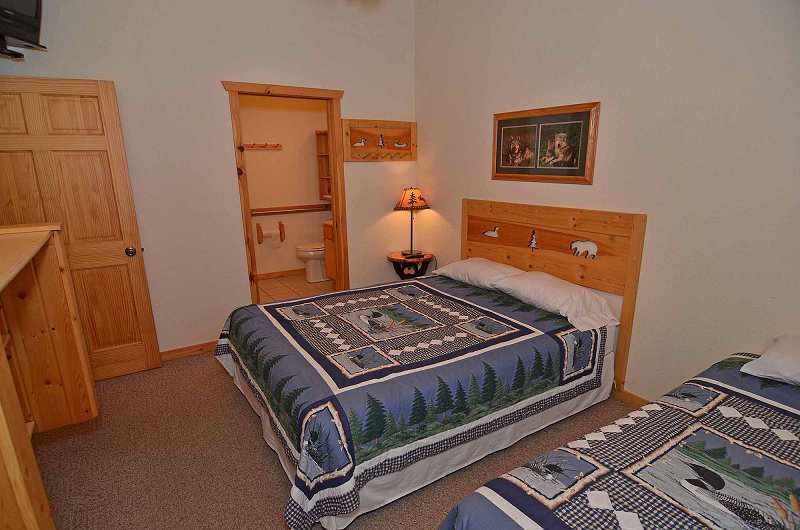 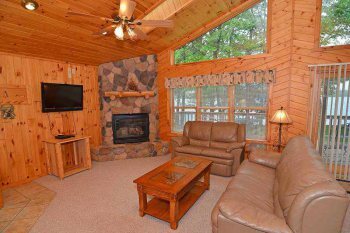 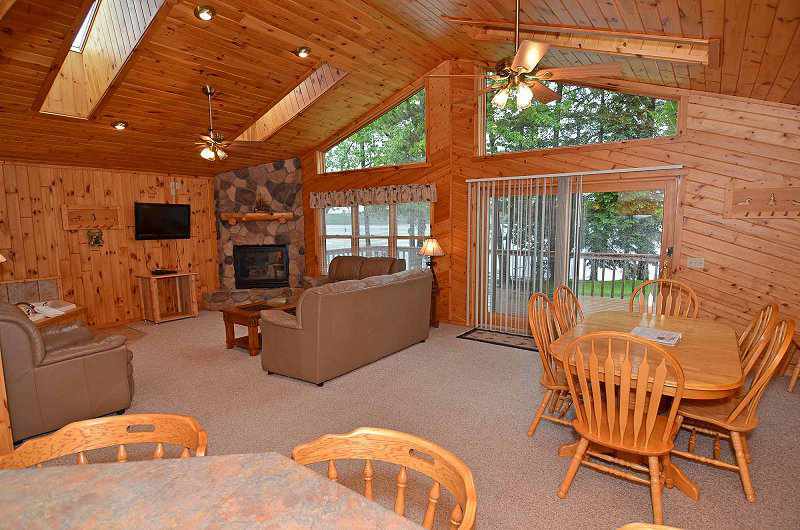 These condominiums offer the most comfortable and complete accommodations in the northwoods. 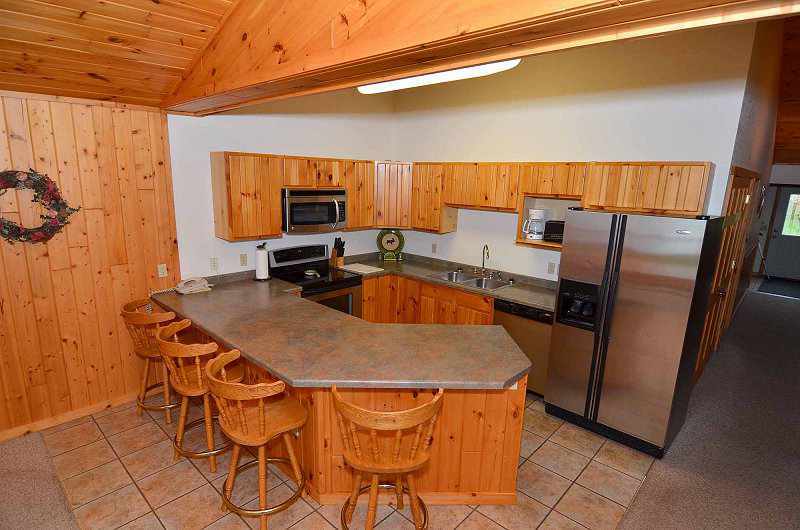 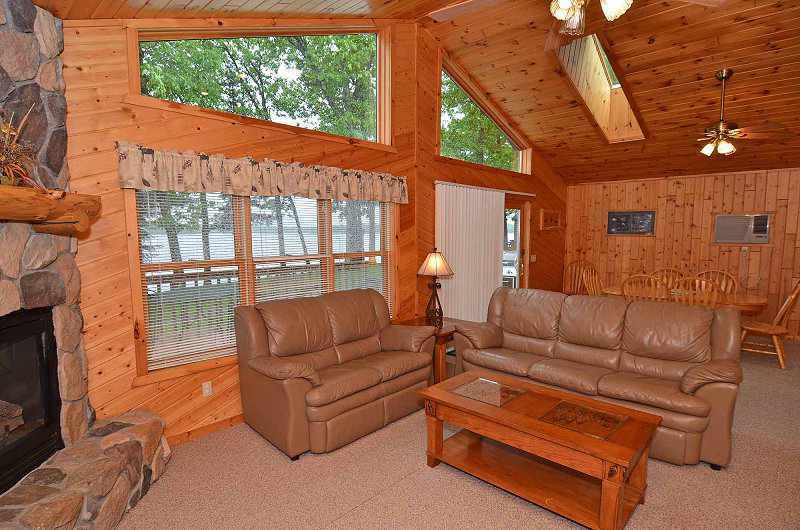 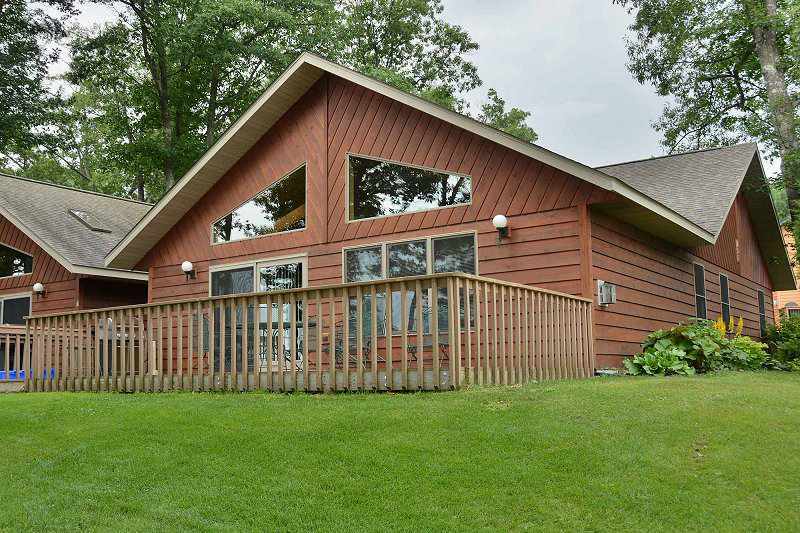 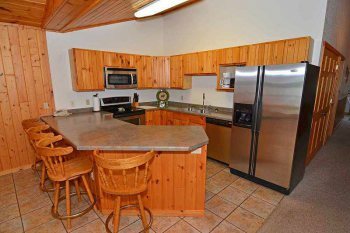 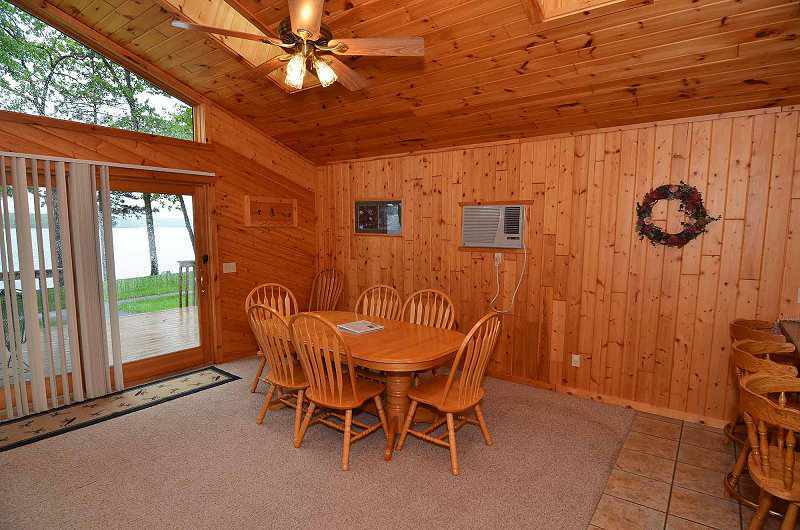 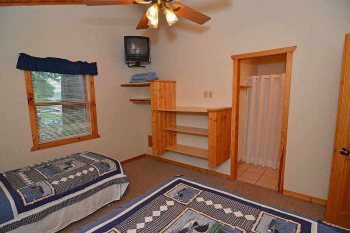 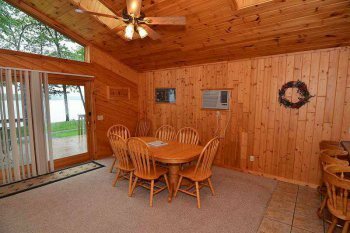 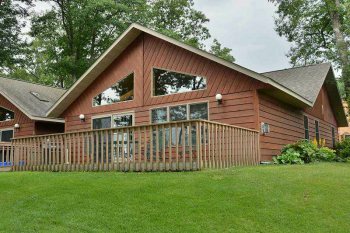 Each has a distinctive decor with beautiful and expansive views of the lake… from the comfort of your vacation retreat, enjoy the Chippewa Flowage.. A heated swimming pool is right outside your door. You can enjoy the congenial atmosphere of the lodge, where you can still enjoy one of our famous burgers, your favorite beer, or our Bloody Marys.